Japanese football Association director Masahiro Shimoda has confirmed that manager Vahid Halilhodzic is unlikely to lose his job despite having a bad experience at the recent East Asian Cup tournament. 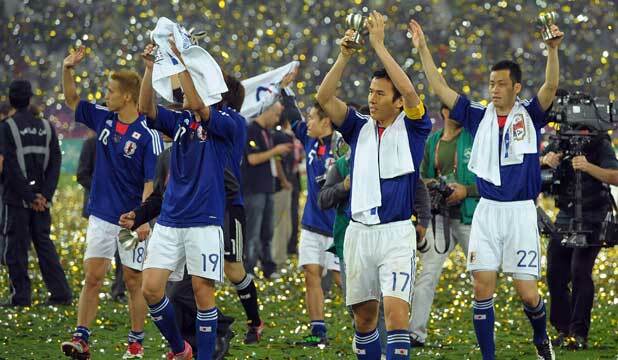 Japan were the overwhelming favourites to win the title after going in as one of the top teams. However, they even failed to progress past the final round. Japan ended up finishing at the bottom of the table in the final round with Korea Republic topping the group. 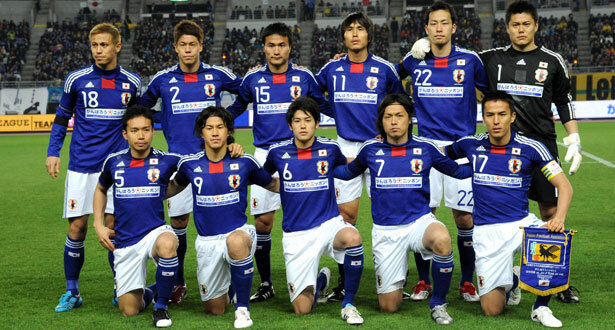 Japan failed to win any of the last three matches. This tournament has raised a lot of concerns about Halilhodzic’s ability to lead the team going forward. However, after making the managerial change only recently after the World Cup 2014, it looks like the Japanese football Association is not keen on taking another direction almost immediately. They are planning to put their faith in the manager at least for the next few months in order to assess the performance of the team. It will be a very important period for Halilhodzic, who is new to Asian football. Japan has never gone through an entire East Asian Cup tournament without a victory and this was the first time they did so. Shimoda, though, says that the FA still see Halilhodzic as the best man for the job, even though he was being heavily backed to be fired by pundits on the internet. “Our view of him hasn’t changed one bit. We did see improvement in the performances over the course of the tournament. If we keep training the way we have, we will be a strong team. We don’t have time to be sulking over the results from this competition,” said the football Association director. His comments come as a major vote of confidence for the former Algeria coach. Halilhodzic will hope that the performances recover when Japan resume the World Cup 2018 qualification campaign with a home match against Cambodia.